Tina and Toru, the two photographers behind Akashi Gallery, have launched Akashi Travel. The pair spent over a year touring rural Japan in an RV; you could say they know Japan better than the Japanese locals. While cities like Tokyo or Kyoto might not be particularly difficult for travelers, getting into the countryside without knowing the language and logistics can be a Herculean feat. But Tina and Toru make the impossible possible as guides on photo tours of authentic Japanese diamonds in the rough. We’re talking spectacular landscapes, Japanese temples, thermal baths – not the kind of photo tour where you sit for hours waiting for a bird to land. 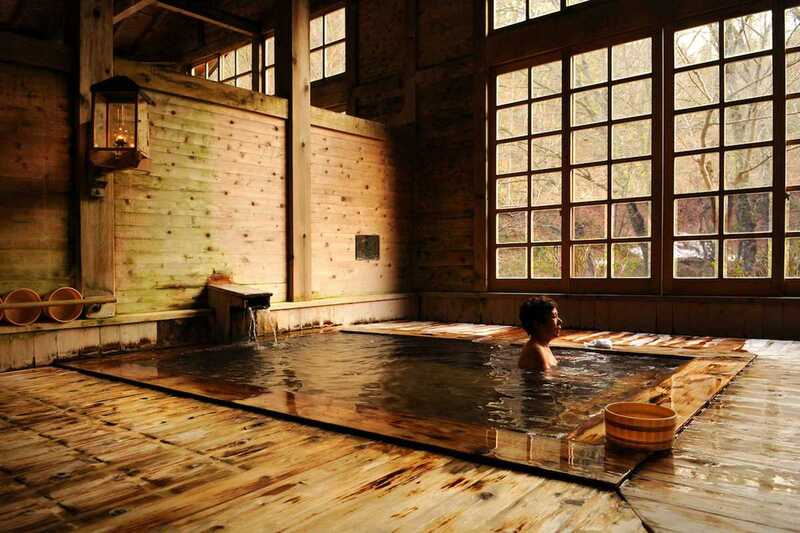 Roam in a minivan or minibus while staying in ryokan inns and eating traditional fare. Tours include Hokkaido (landscape & wildlife), Tohoku (cherry blossoms & hot springs) and Shikoku & Setouchi Islands (art, Ohenro & festival). They also offer private tours and travel consulting. Conditions vary but tours are typically nine days and run €3,990 including lodging, transportation (not air fare) and most meals. Travel consulting is available for €50 / hour.